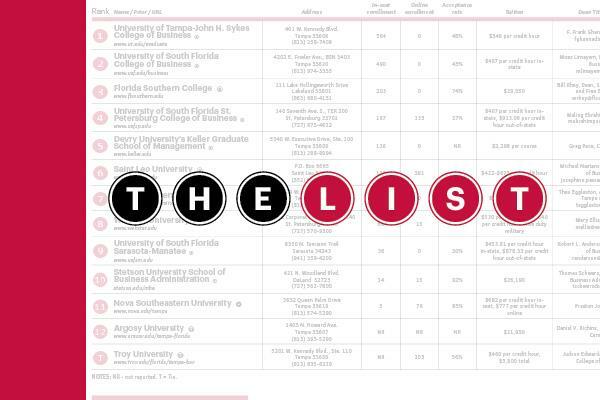 Eshenabugh Land Company was listed in the Tampa Bay Business Journal as one of the Top Commercial Real Estate Brokers in Tampa Bay for 2018! Ranking number seventeen out of thirty-nine commercial real estate brokerages in the Tampa Bay area. Taken from Tampa Bay Business Journal story.